More milk and more money. 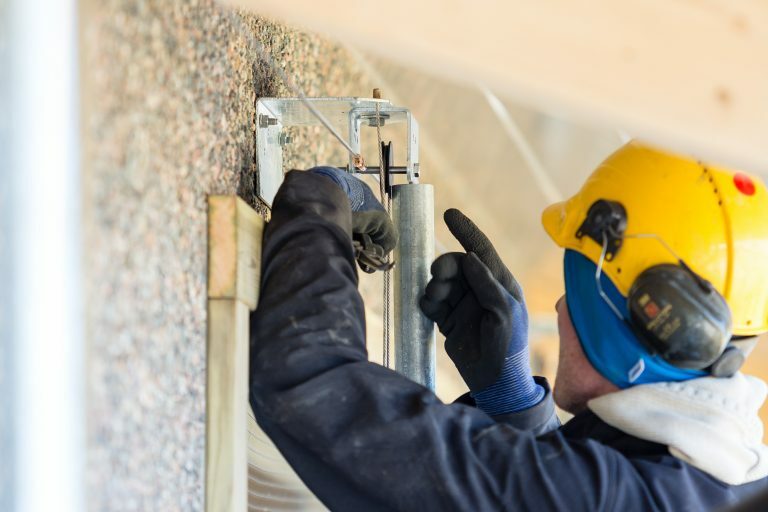 No roof extractor fan – lower electricity expense. Longer life span for the barn structures. Poor indoor air quality is a health risk for the workers also. Less labor related sick leave. Easy to use and virtually maintenance-free. Significantly more milk and meat. Healthier animals, less veterinary expenses. Higher quality and cleaner milk. 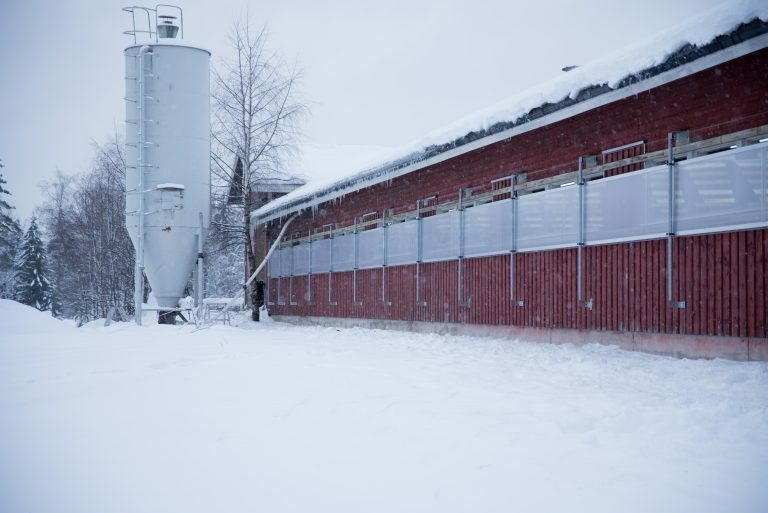 Demeca’s natural ventilation solutions have been developed through different farms and customer needs to serve all types of farms. We manufacture our products in Haapavesi from the best materials. We only use two-sided UV protected and corrosion resistant materials. The quality of indoor air and temperature control have been studied to have significant impact on productivity. Our customers have very good experience with noticeable rise in output levels. 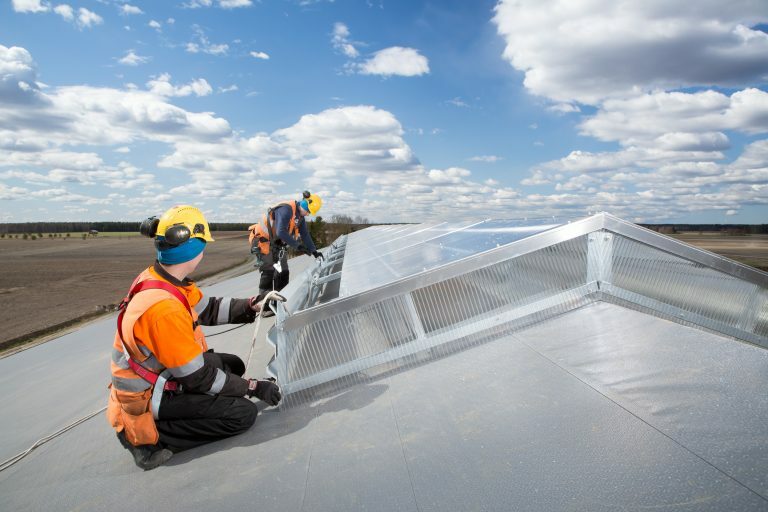 The ventilation investment payback period is usually very short. Respiratory illnesses reduce yield and growth. 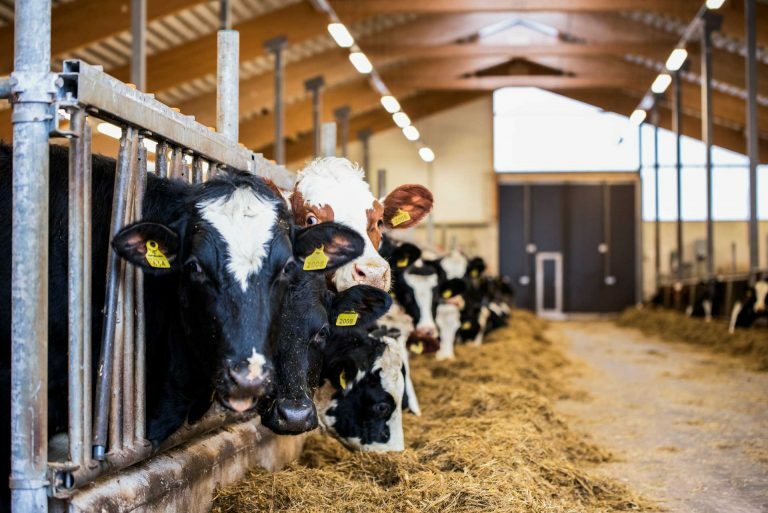 Humid and indoor air that is too warm promotes bacterial activity and increases mastitis. 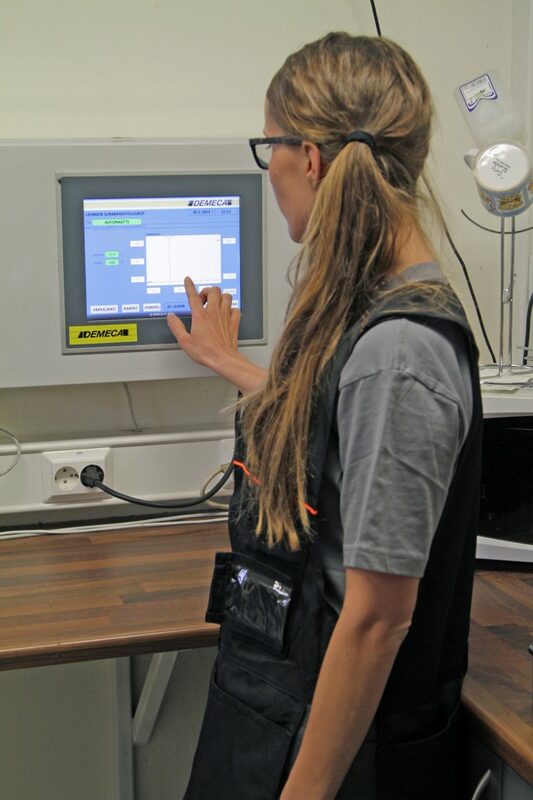 Improving indoor air produces significant savings in medical and veterinary expenses. Silent ventilation without loud fans reduces noise-related stress and increases productivity. 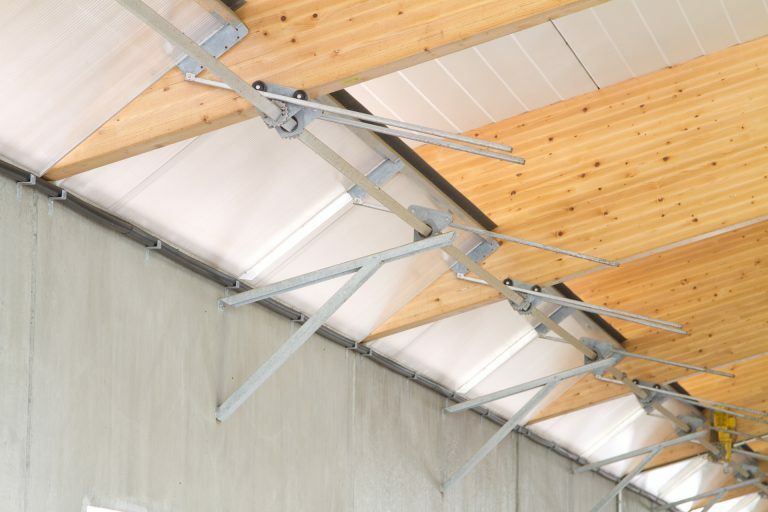 The number of flies in the barn decreases, when ventilation works optimally. Kennoikkunat on suunniteltu tehostamaan eläintilojen tuloilman saantia ja parantamaan ilmavirtauksen säädettävyyttä. Maidon- ja lihantuotannossa hyvä ilmanvaihto on tärkeä tuottavuutta lisäävä tekijä ja portaattomasti säädettävät Demeca-kennoikkunat ovat laadukas ja pitkäikäinen kotimainen ratkaisu vanhojen ikkunoiden tilalle. 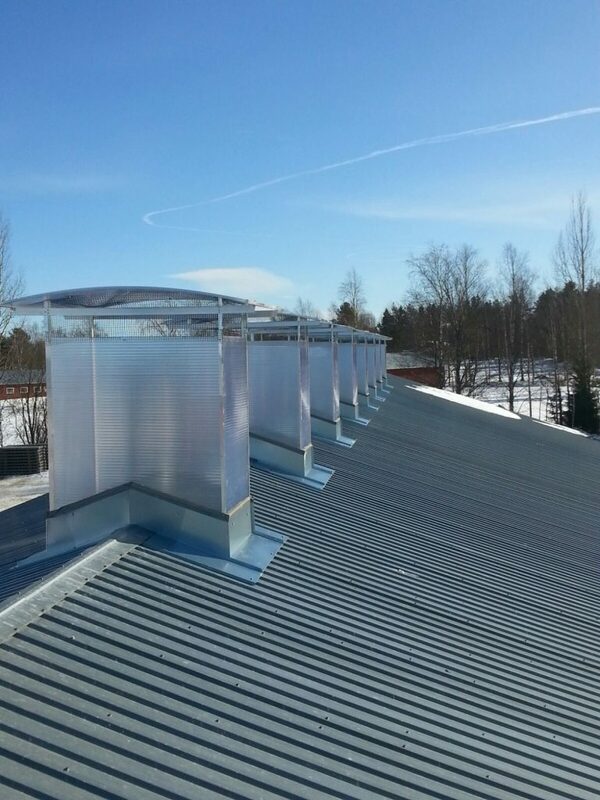 The Ridge Skylight is an unbeatable exhaust air solution due to its large exhaust area. The Ridge Skylight ensures efficient and easy control of natural ventilation and natural light. Animal comfort and high milk and meat production are guaranteed. Demeca Hinged window hatches are an excellent solution for supply air intake when the hatches are placed above the wall element in between the glue laminated beams. The hatches are opened with a reliable transmission box. Demeca Control is a centralized control system of automatized barn equipment. All the Demeca product and be attached, eg. ventilation or manure scraper control.